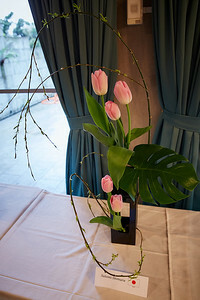 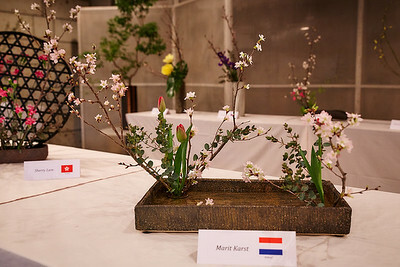 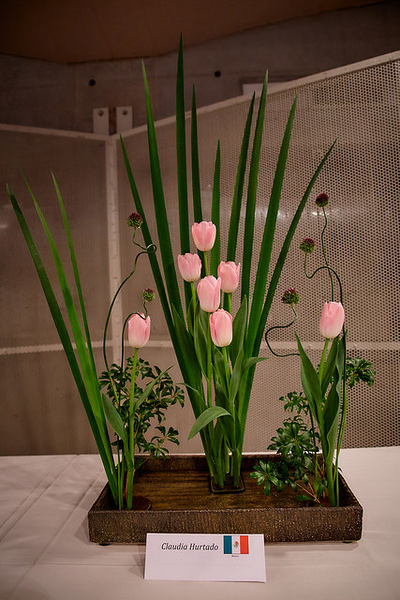 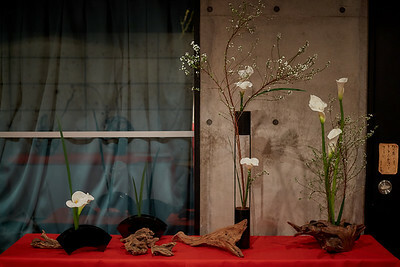 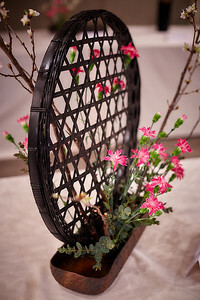 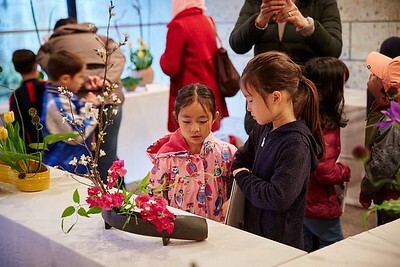 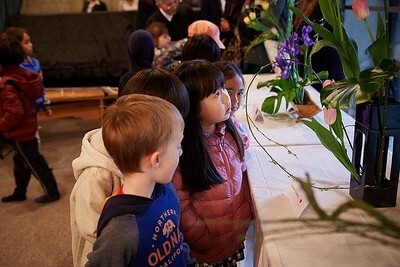 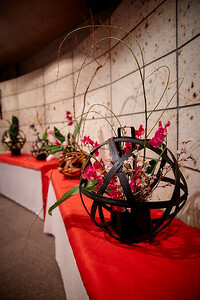 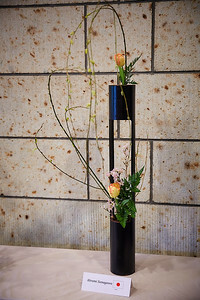 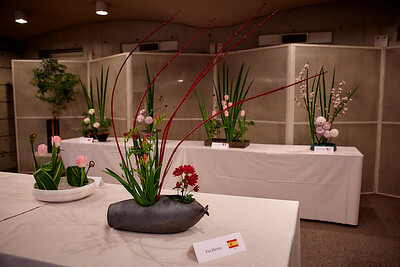 The parents of the PTSA's popular ikebana class exhibited their beautiful creations at the Ehrismann Residence. 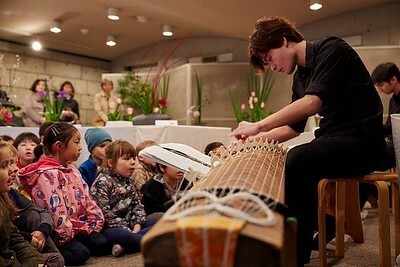 The event was accompanied by koto music played by our HS students. 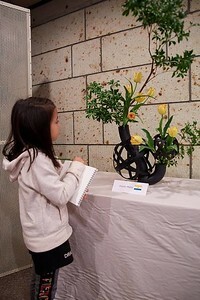 Check the PTSA section on our school's website for information on their activities schedule.